Home #HKRManila2017 fun run Hello Kitty Run Cebu 2018 Hello Kitty Run Manila 2017 Link Love Together sports Hello Kitty Run Manila 2017- A Success! 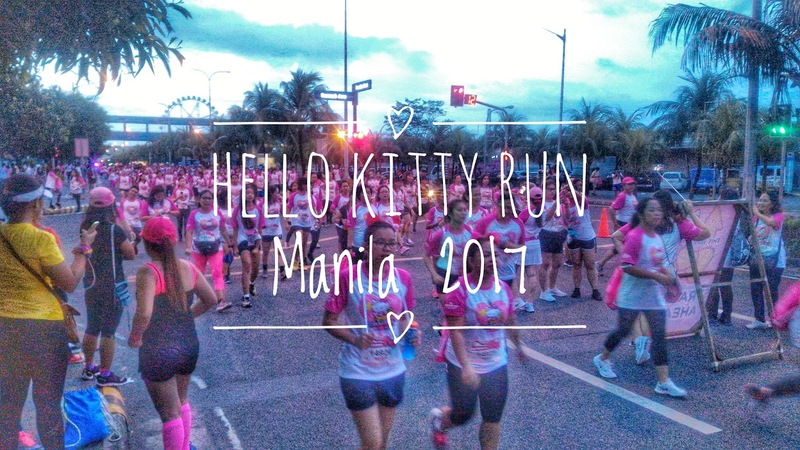 Hello Kitty Run Manila 2017- A Success! SM MOA By the Bay turned to a sea of pink last October 21 as 10,000 runners participated at the first Hello Kitty Run Manila 2017! Indeed it was a huge success! Family and friends joyfully finished the 5km run dubbed as Link Love Together. Thanks to Tokyo Gets Co., Ltd., a Japan- based entertainment agency and its local affiliate Ten:22 Business Solutions who brought us this event. The first Hello Kitty run was held in Bangkok last year. A series of run were also held in Singapore, China, Indonesia and Vietnam. The Hello Kitty Run Manila 2017 created a hype in social media- its Facebook page showed an instant 10,000 followers on its first week! During the event day itself, it ballooned to more than 30,000 likes! After the run, participants enjoyed the victory party event. Sponsors filled the grounds with fun games and activities that sure made the day more memorable. Thanks to major partner Cherifer Syrup along with the other sponsors namely SM By The Bay, ETC, 2nd Avenue, Philippine Star, Manila Bulletin, Business Mirror, Otaku Asia, Golden Phoenix Hotel, Rizal Park Hotel, Hisense, Toy Kingdom, Skin White, Skechers, Pocari Sweat, Crystal Clear, Pascual Creamy Delight, Fujifilm Instax, Salonpas, ACER, Softex, Gardenia, Kinds in Mind, Banana Peel, Bert Lozada Swim School, Mogu Mogu, UBER PH, Chips delight and UCC Coffee. Thank you Banana Peel and Skin White for these goodies! 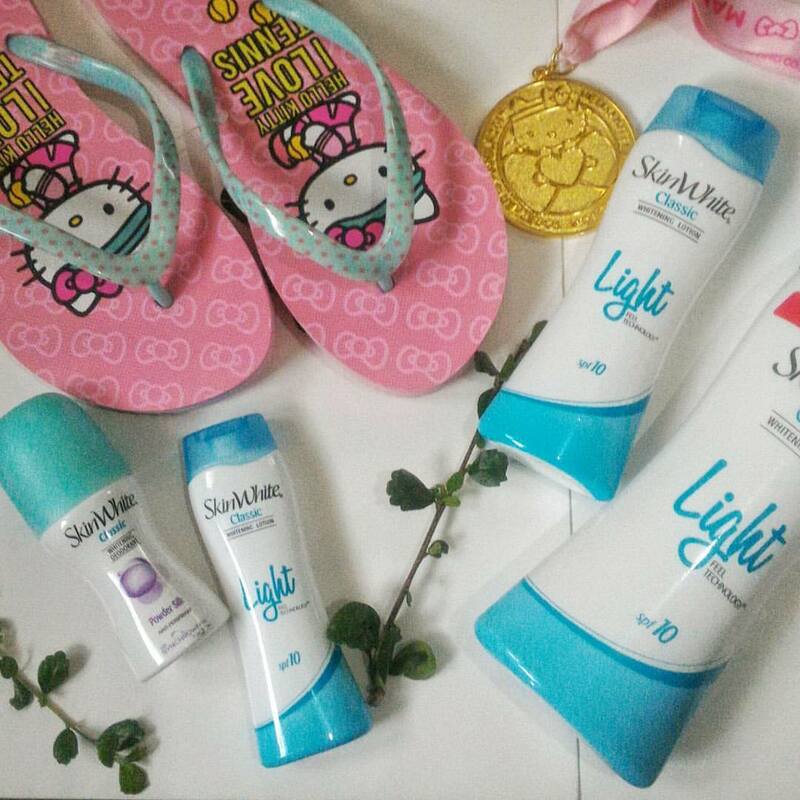 Cebuanos will also experience the Hello Kitty Run early next year so stay tuned to that!